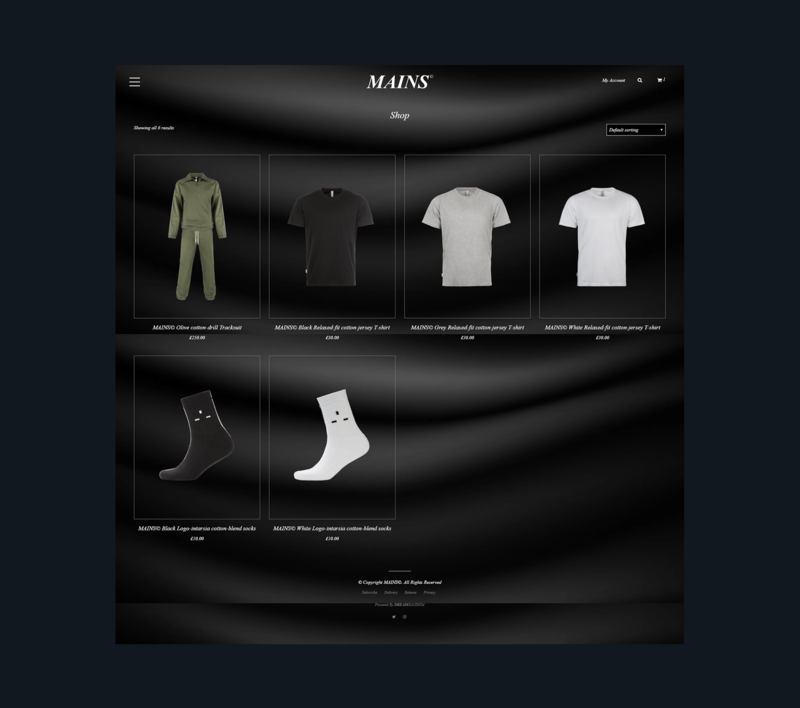 MAINS© approached DREAMRANDOM with a vision for their new clothing brand, they wanted to capture premium contemporary, whilst giving the user real ease to move around the website. They wanted a website that was easy to use and easy to gather information about the brand. As part of a brand new campaign, MAINS© Unisex Boxers were featured in GQ Magazine alongside Naomi Campbell and Skepta. The campaign garnered national attention and increased revenue on the website by 300% in the in Boxer sales. 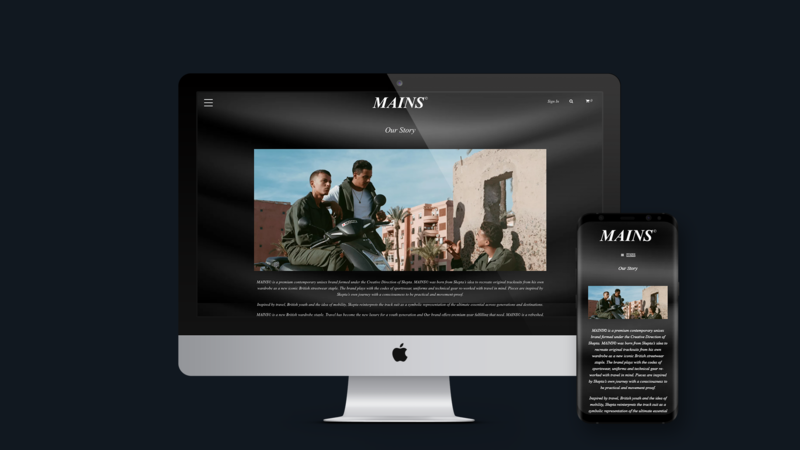 We worked closely with MAINS© to produce a highly visual and engaging website that fit the theme of his newly launched clothing line. 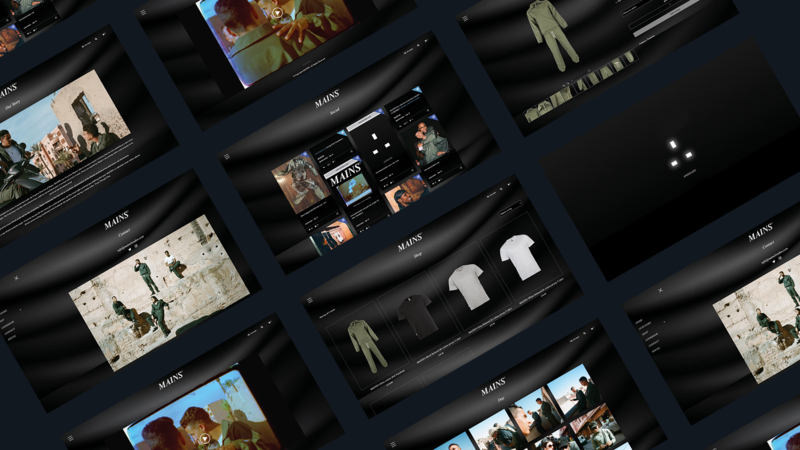 With a Morocco-inspired tracksuit, we wanted to create a site what was sleek in its feel and navigation. 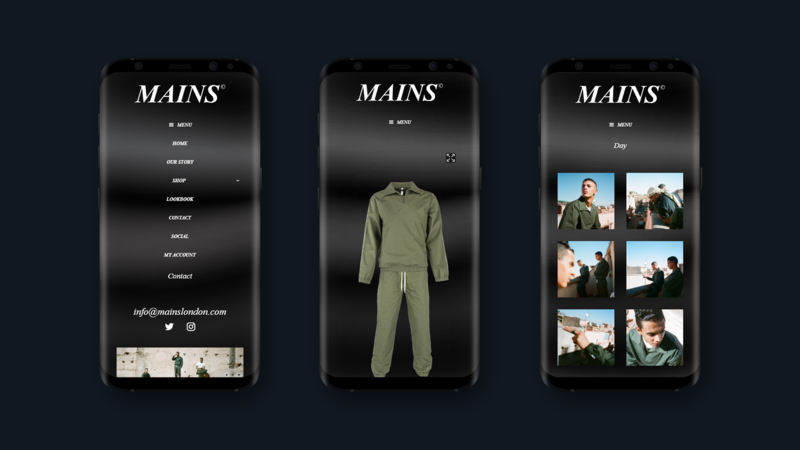 We worked on creating the websites with sleek features such as a 360° viewer for the exclusive MAINS© Olive cotton-drill Tracksuit for the launch of the brand. 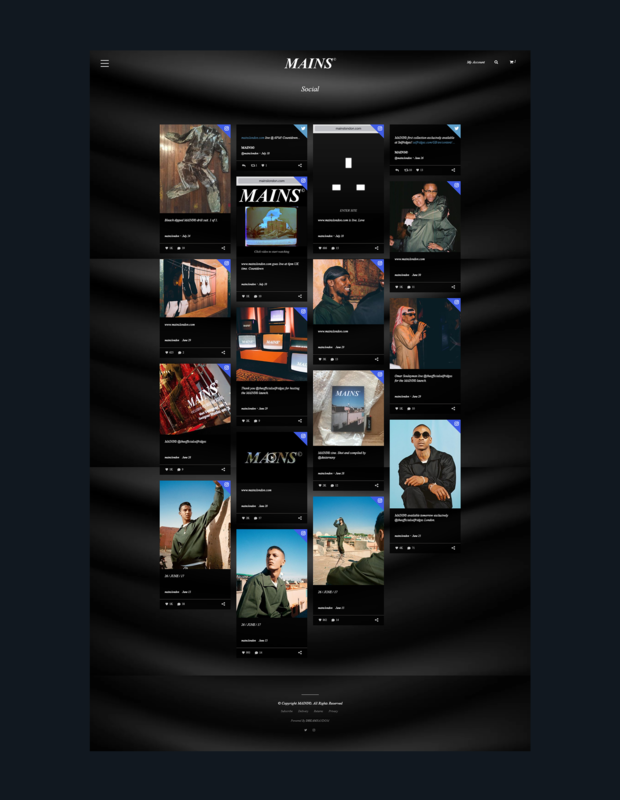 We worked closely with the team on all the aesthetics and making sure the website had a clean journey from viewing the lookbook all the way to making a purchase in the shop. We wanted the website to translate cleanly on both desktop and mobile and give the user the best experience possible when viewing the brand. A sleek feel and strong photography really brought together the website and the offerings of the tracksuit and the accessories that go along with it. 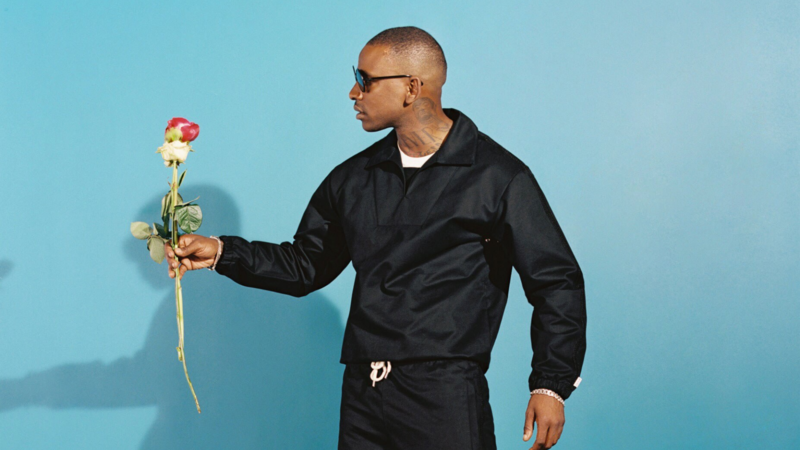 Skepta’s range of clothing had strong imagery and inspired by his experiences we really believe the brand has serious longevity.